Check back often for new offers and promotions from Erath. Ship for a penny on orders of $100+ through April 29, 2019. Experience the distinctive characteristics of these two vineyard sites. 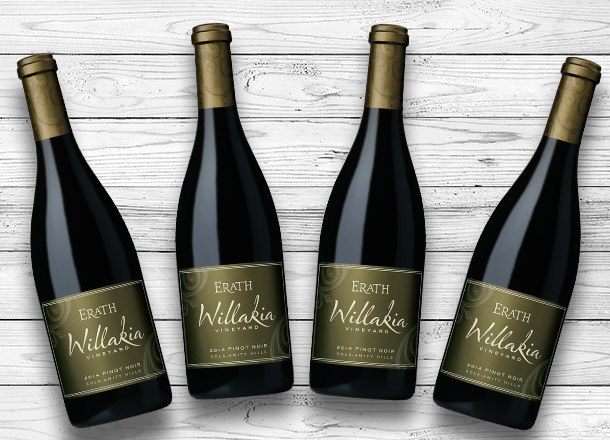 Purchase a 4-pack of either the 2015 Fairsing Vineyard Pinot Noir, Columbia Valley or 2015 Leland Vineyard, Columbia Valley and save! Plus, save 40% off 2nd Day Air shipping when you 4+ bottles of the varietals above. 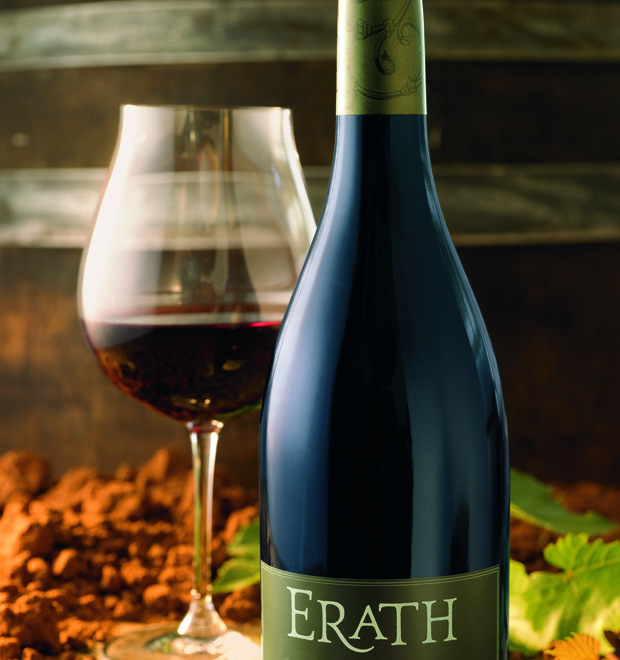 Join our Mailing List to receive periodic news about Erath, including exclusive offers on wine, advance notice of special events and new release announcements. 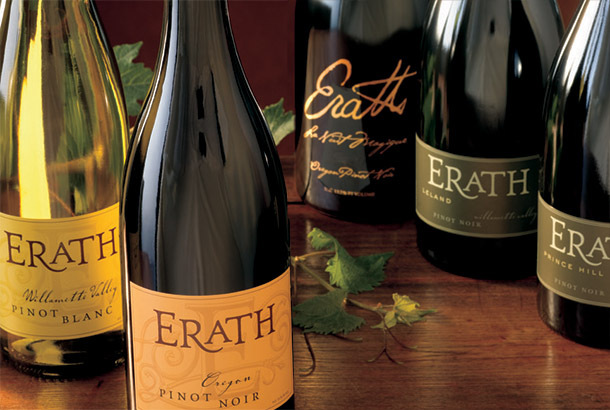 We do not sell or share your information and will only send you information related to Erath. You may remove yourself from the list at any time.